Deputy U.S. 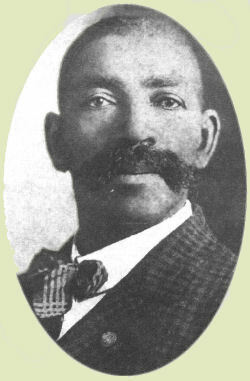 Marshal Bass Reeves - Wellington LTD.
Born a slave in Crawford County, Arkansas in 1838 and overcoming tremendous challenges, no one could have foreseen that the man known as Bass Reeves would grow up to become one of the greatest lawmen in the Old West! Admired, feared, and respected by friends and foe alike, he achieved legendary status just as much for his character and strength of will as for his deadly aim, his imposing presence, physical ability, tracking skills, and the sheer number of criminals he captured. In honor of this heroic legacy, and in cooperation with noted author and historian Art Burton, the U.S. Marshal Museum, and the Bass Reeves Legacy Initiative, Wellington LTD is proud to honor this true American western hero by introducing the Deputy U.S. 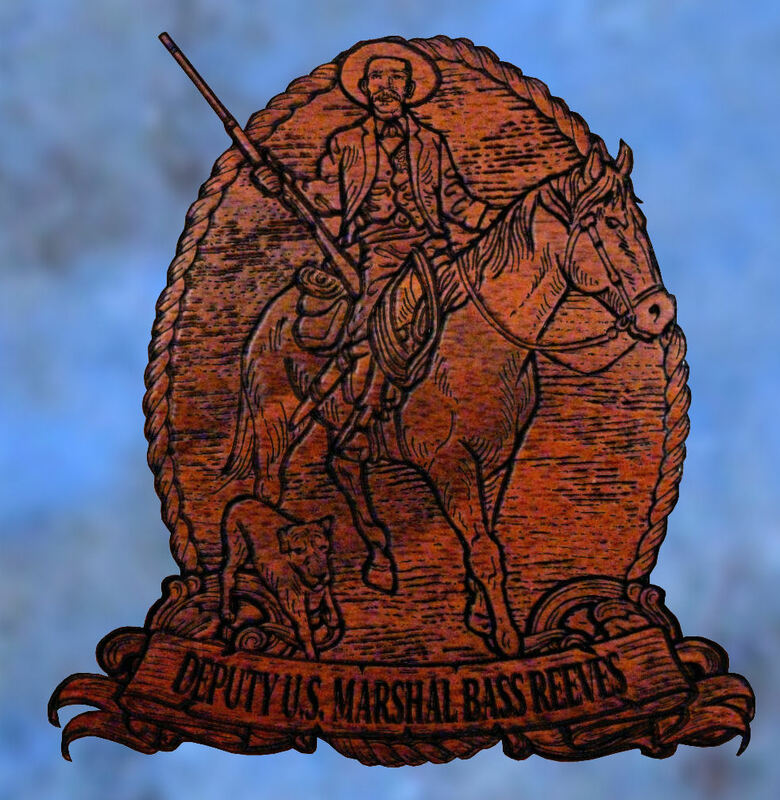 Marshal Bass Reeves Special Edition! Modeled on a Uberti-Winchester 1873 .44-40 cal. carbine, identical in make and model to the one carried by Marshal Reeves for the bulk of his career, it is richly engraved in 24-karat gold and nickel with scenes taken directly from the life of Bass Reeves. ONLY 100 WILL EVER BE PRODUCED! LEGACY INITIATIVE MEMORIAL STATUE FUND. Henry ‘Big Boy’ – Only 50 per State! The Spirit that drives them is a national treasure, the “Unsung Heroes” of every community across our great nation, the American Firefighter. Wellington LTD takes pride in honoring these great men and women who give so much. Scenes depicting our fire fighters and the test they face each day are captured forever in the 24-karat gold on the receiver and in the American Walnut stock of this Henry Big Boy.The quality craftsmanship and attention to detail make each scene depicted in 24 karat gold and nickel stand out. Each rifle is individually numbered to ensure the integrity of the series, and only fifty copies, plus proof will be available for each state. This is a very limited series and once they are gone will not be repeated again.Customize your own individual rifle. The state flag will be changed to match your requested State or the stock can be personalized* with a picture (fire station, badge, name, years of service). *There is an additional charge for this personalization. The Republic of Texas Independence and Battle of the Alamo 175th Anniversary Special Edition is a Collector’s Grade Henry Big Boy .45LC rifle with blued barrel. The engraved artwork is set on the natural brass of the receiver and defined with jewelry-grade nickel, making it a new and unique design for this work of art. Images on both sides of the receiver, forearm guards, and stock pay tribute to, among others, The Battle of The Alamo, Goliad Mission and Col. James W. Fanning, General Sam Houston, and The Signing of the Declaration of Texas Independence, all taken from this historic period in Texas’ colorful past!